Will sell the following real estate at public auction on location at 1023 West High Street, Orrville, Ohio. 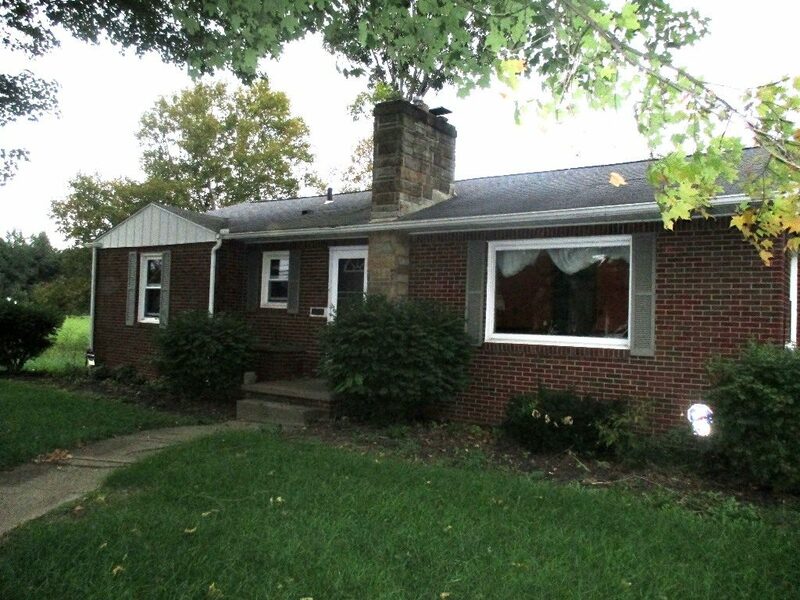 Comfortable 3 bedroom home with an excellent location with access to many of the Orrville areas. Shopping. Dining. Ball field. Downtown. If you are home shopping take a look at this opportunity. Features include 3 bedrooms, 1 bath, full basement, 1155 square feet of living space, 2 car garage, garden space, central air, and again a location with easy access to anywhere. This property has been appraised by the court for the Estate at $94,440.00 and must sell for at least 2/3 of that amount which is $62,934.00. $62,000+ does not buy much in today’s market. Home will need some TLC and elbow grease, but nothing needs to be changed about the good location. Terms are 10% down day of auction and balance due at closing in approximately 45 days. No buyer premium. You pay what you bid. Arrange your financing and come bid your judgment. OPEN FOR INSPECTION 1 HOUR BEFORE AUCTION TIME.